Data science firm Civis Analytics studied the effectiveness of three flu-shot messages. The organization’s latest awareness campaign is taking cues from true crime shows. Lacey Christman, group creative director at Carling Communications, examines ads that depict drug and alcohol addiction. 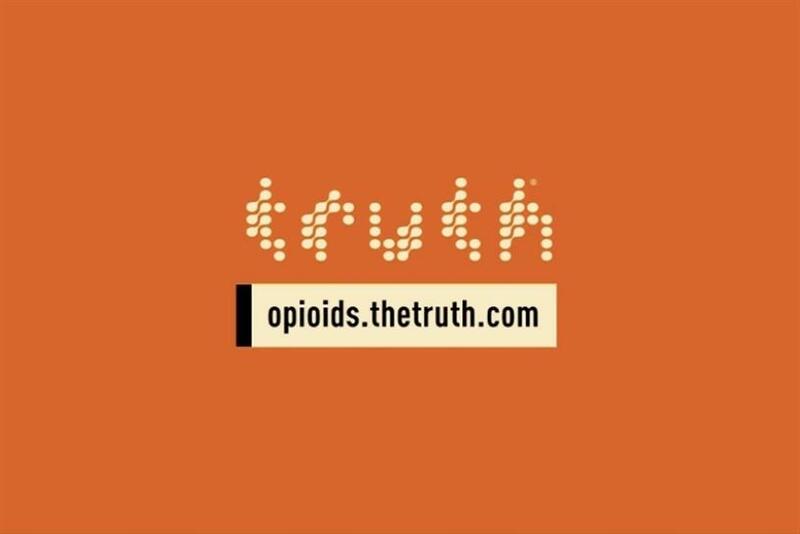 The campaign from Ad Council, Truth Initiative and the White House Office of National Drug Control Policy kicked off in June. Facebook Health’s Danielle Salowski and Merck’s Nancy Nolan shared best practices for Instagram at Digital Pharma East in Philadelphia. 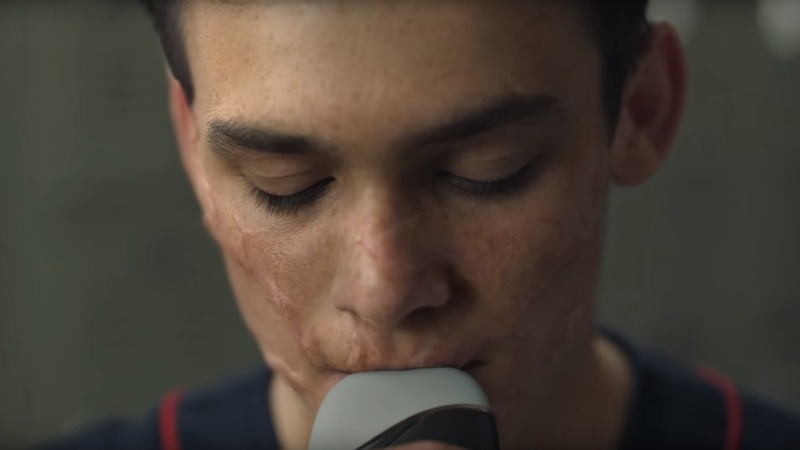 FCB Health chief creative officer Rich Levy analyzes six campaigns the jury debated long and hard at this year’s Cannes Lions International Festival of Creativity. The push features several non-actor influencers and Cleveland Cavalier Kevin Love. An estimated 10.7 million teens are vaping or thinking about it. Razorfish Health’s Josh Tumelty analyzes six campaigns that break the status quo in healthcare marketing.